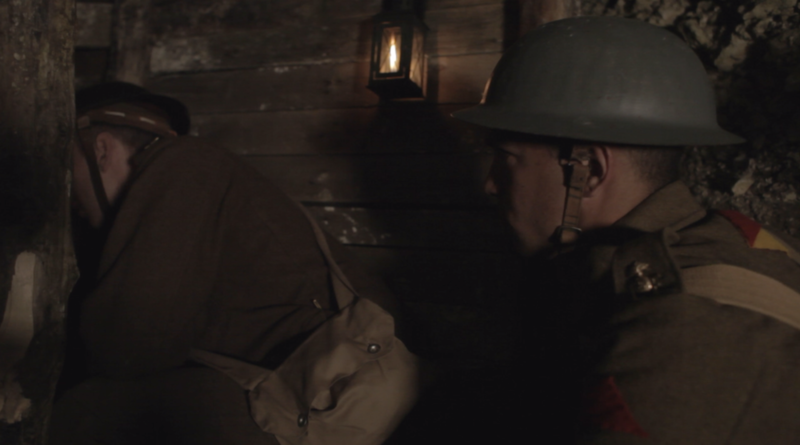 Transcript of a 30 minute chat with First World War tunnelling expert Colin Winn. We cover hand-to-hand combat, the origins of underground warfare, and experience stories of tunnellers. 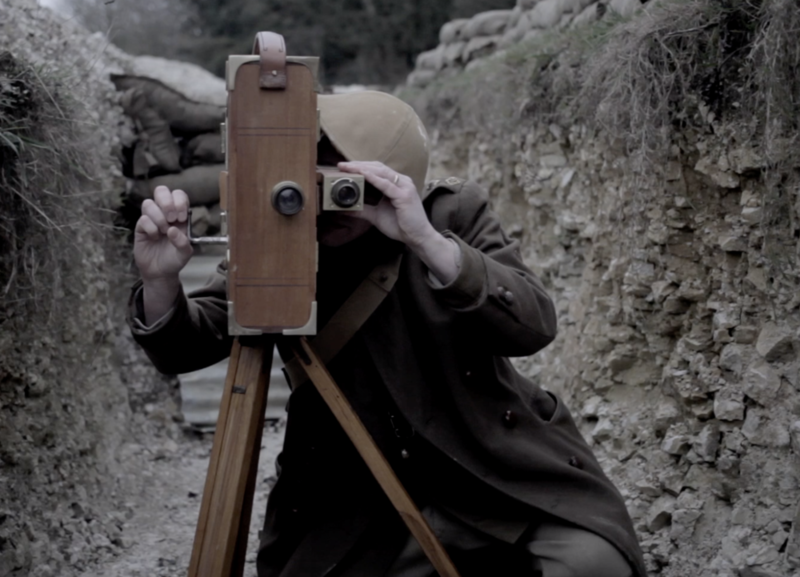 Colin also talks about his project with Hawthorn Ridge Crater Association (Twitter: @HawthornRidgeCA) as they set about unearthing some of the mysteries surrounding the largest mine to be blown on the Somme. Click the image to download. Alternatively, click here. 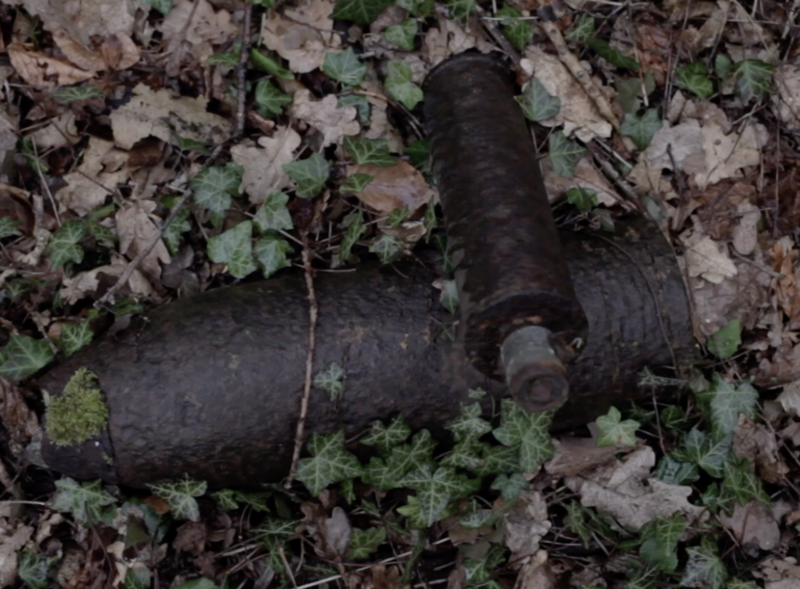 This 7 minute documentary follows a team of experts and archaeologists on the Somme as they enter the notorious German stronghold: the Bergwerk. Situated on privately owned land for almost 100 years, the team discover evidence of an intricate maze of trenches and fortifications, not to mention an entrance to a deep mine shaft. Were the German’s preparing an attack themselves? Click the image to download from Google Drive. Alternatively, click here. Historian and author Andy Robertshaw explains the techniques used by war cinematographer Geoffrey Malins to capture on film the infamous Hawthorn mine explosion which is now recognised the world over. Andy also describes the evolution of the Somme front from 1914-1918.